Ben is a people-person and loves the challenge of finding exceptional carers. 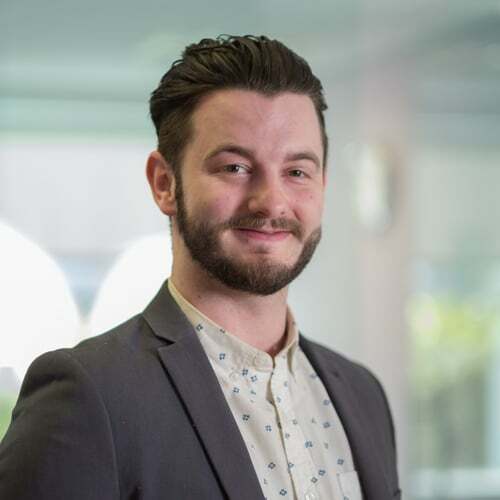 From seeking out the best applicants to interviewing and maintaining relationships with customers, Ben is the man responsible for AJ Recruitment’s unrivalled team of employees. His favourite part of work is meeting new and exciting people while bringing the best out of candidates. Ben’s other great passions include spending time in the great outdoors, eating mouth-watering cuisine and let’s not forget his adorable puppy, Vince.